Women all over the world have used macro plans by Poppy to eat better, feel better and find freedom from the forever diet. 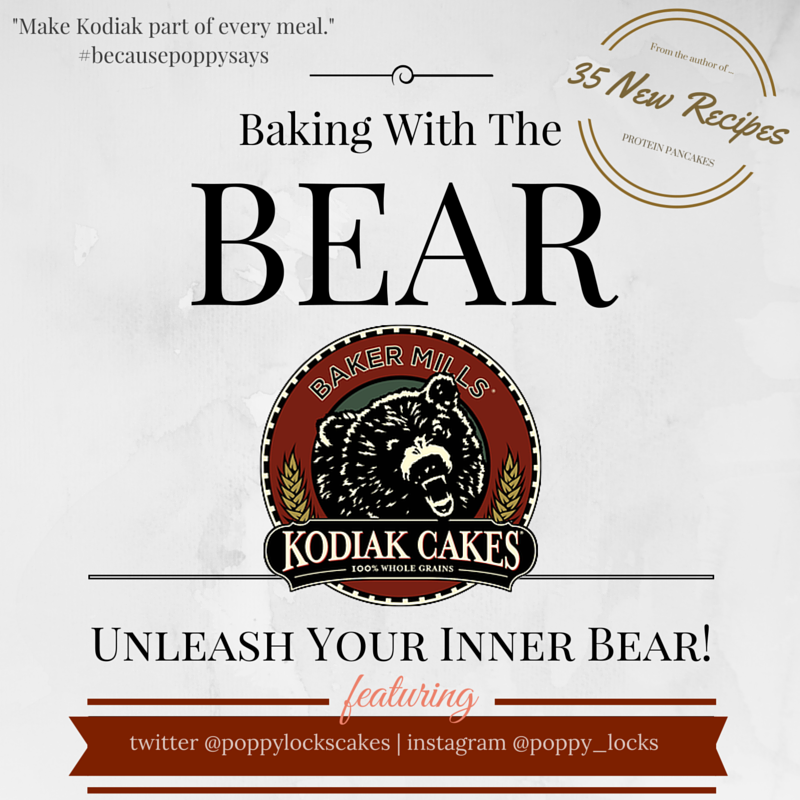 ​Take a look at some of Poppy's success stories - real ladies with real results! What exactly is a macro? ​We have a great guide to help you understand the basics and get you going on your journey! Poppy's Number One Rule - STOP DIETING! Macro plans for women are what we do best! Eat how you want and what you need. Every macro plan comes with a few surprises! They are also available for purchase separately from the eBooks page. Poppy's recipe books will now be packaged free with every new macro plan. 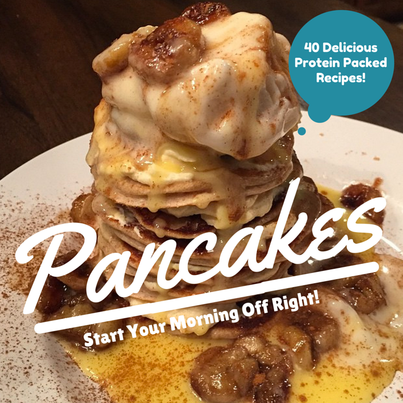 These books provide creative and tasty ways to hit your macros and increase protein intake. We always have an example grocery list available for free online to check out anytime. Click the button below to check it out!